Darla started working in the mortgage industry in 1997, as a loan processor after being a stay at home mom for 14 years. In 2000, Darla started her career as a loan officer. She has a vast experience in Conventional, VA, FHA, and non-conforming loan products, with an understanding of all aspects of the loan process starting with application through closing, whether a refinance or an act of sale. 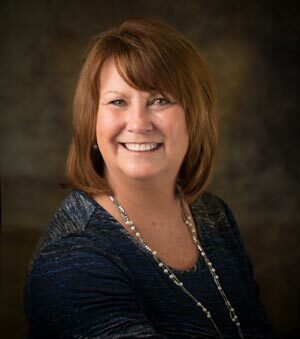 Darla is keenly aware of the importance of timely and accurate communications with all parties to the transaction, and lends her personal touch and attention to each client.